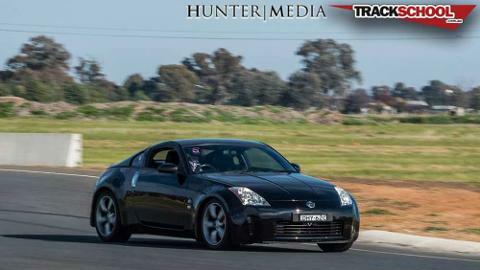 We have teamed up with CAMS and are heading back to the NSW / VICTORIA border to run more of our track days at this sensational venue throughout 2019. 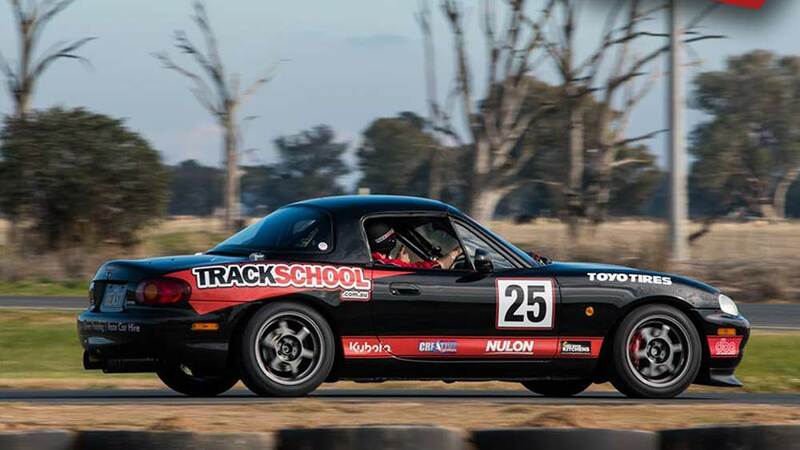 Whether you are a novice or an experienced driver, own a standard, performance or race car, or would like to use one of the race cars from Trackschools fleet, this day is for you. Beginning with the all important briefing, these days are geared to providing you with the best chance of improving your driving skills in a non-competitive driving situation. 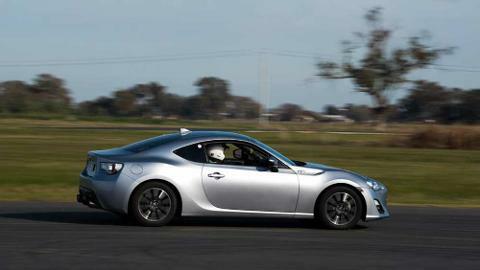 Learn as you go, with ample time on the track. 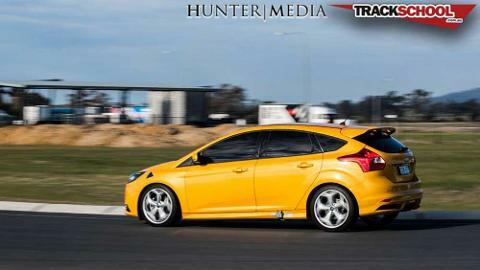 Off track be part of the group, caught up in the infectious enthusiasm of similarly experienced and motivated drivers. And throughout the day enjoy the easy access you have to the best of motor sports professional driving instructors. BONUS - If you do not already have a Cams licence, we can provide a 12 month Cams L2S licence valued at $140 for only $25. Barnawartha North race track - Victoria, 1.6KM. The Barnawartha track is 3hrs north of Melbourne and 15mins outside Albury-Wodonga. Option 3 - If you do not already have a Cams licence, we can provide a 12 month Cams L2S licence valued at $140 for only $25. 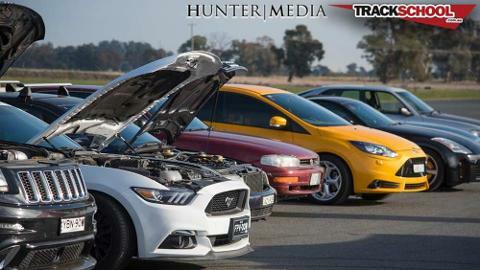 Use your own vehicle or enquire about our race prepped hire cars. Due to limited availability we ask that you contact Trackschool to arrange a race prepped Mazda MX5 or Toyota 86 hire cars before you book your event. Ample car parking, fuel and food Outlets. Drivers will be divided into groups according to speed and/or experience. We like to keep the groups relatively small, which means more track time for you and less traffic. Please wear closed in shoes, socks, long pants and long sleeve shirt. Bring an ADR approved helmet. Helmets are available for hire.